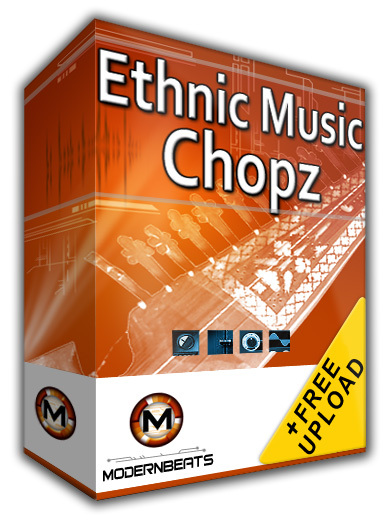 Download Ethnic Music Chopz 1 - Download 780+ one-shot samples of rare world ethnic music instrument riffs, hooks, & chops perfect for hip-hop and pop music production! The "Ethnic Music Chopz" soundsets (Volumes 1, 2, & 3) come packed with over 2,670 samples of expressive live, acoustic captured performances derived from 30 rare ethnic instruments from around the globe. The complete ethnic/world sample library was recorded in not one but four separate tempos & keys, giving users maximum power to assemble thousands of uniquely composed ethnic/world melodies fast! Recorded in Hollywood, Ethnic Music Chopz 1 includes 40 presets that load 780+ ethnic samples into your software sampler of choice! 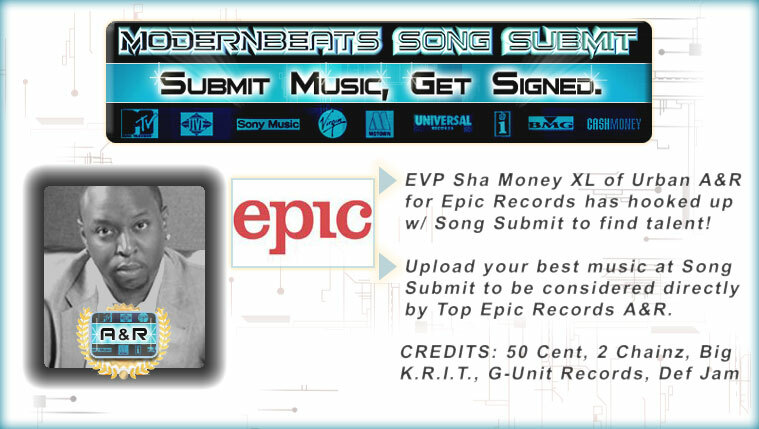 Modeled in the style of the J.R. Rotem, Stargate, RedOne, Timbaland, Bomb Squad, Bangladesh, plus ModernBeats' own signature style, Ethnic Music Chopz features keyboard layouts containing alternating single-note and multi-note samples that flow together intuitively allowing users to sequence creative, unique ethnic hooks and melodies with ease. In addition to the 120 software sampler presets included in Ethnic Music Chopz Vol. 1, 2, & 3, the collection also features a total of 120 individual SF2 soundfont banks for soundfont users. In total, the Ethnic Chopz library features 120 software sampler presets, plus 80 SF2 soundfont banks that automatically load over 2,670 ethnic samples into your software sampler of choice: Reason NN-XT (.SXT), EXS24 (.EXS), Kontakt (.NKI), Battery (.KIT), Halion (.FXP), Soundfont (.SF2), and WAV (.WAV). Compatible with FL Studio, Fruity Loops, Acid Pro, Logic Pro, Cubase, Reason, & Pro Tools. over 2,670 one-shot world ethnic samples perfect for urban music production!